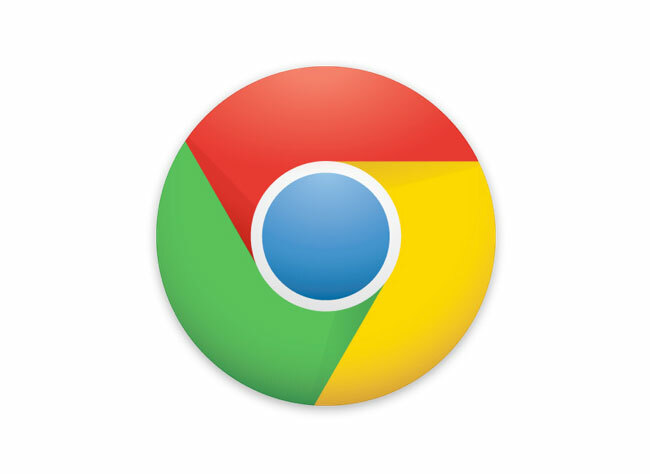 Google is apparently working on a new feature for its Google Chrome browser, a password manager which will automatically create strong passwords for users. The password manager will suggest a strong password when a user visits a website that is asking them to setup a new account with a new user name or password, you will then be able to choose whether to use the password generated by Chrome or create one of your own. The passwords which will be generated by the Chrome password manager will contain a combination of numbers and letters, plus characters, which should make the passwords more secure. Once the password is generated, Chrome then asks you to approve it, once approved the password will then be synced with other devices that are running Google Chrome. Google’s hasn’t as yet revealed when the new password manager will go live in Google Chrome, as soon as we get some more information we will let you guys know.